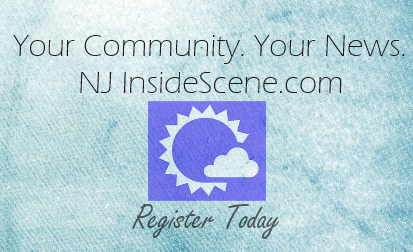 SPARTA, NJ – By taking preventative measures before the cold snap arrives, you can prevent freezing pipes and the costly damage that goes with them. In fact, preventing pipes from freezing does not take a great deal of time or effort. As the fall leaves begin to change it’s time to prepare your home sooner than later. Insulate pipes. Cover faucets and exposed pipes with insulation. Caulk, seal and weather-strip basement doors, windows and crawl space opening. The cold AND wind is what freezes those pipes! Locate the main water shut-off valve – this will come in handy in any plumbing emergency. Close your garage door when leaving and arriving home – we received many calls frozen pipe calls due to this. Don’t wait to get these things done now. You may think it’s crazy but winter is around the corner and with the erratic weather patterns no one knows what will happen. If you have experienced freezes before have a professional check it out to ensure that it won’t happen again. We hope these tips keep you and your family free from the winter woes of bursting and frozen pipes. Mr. Rooter® Plumbing of Essex, Morris, and Sussex Counties is a locally owned and operated full-service plumbing and drain cleaning company. With 30 years of experience, Mr. Rooter proudly offers plumbing services to the homes and businesses in Sparta, Mountain Lakes and Parsippany, as well as the surrounding areas and counties. 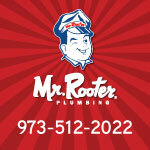 For more information on Mr. Rooter Plumbing of North Jersey, please visit Mr.Rooter.com as Follow Mr. Rooter on Twitter (https://twitter.com ), or like Mr. Rooter on Facebook (https://www.facebook.com).